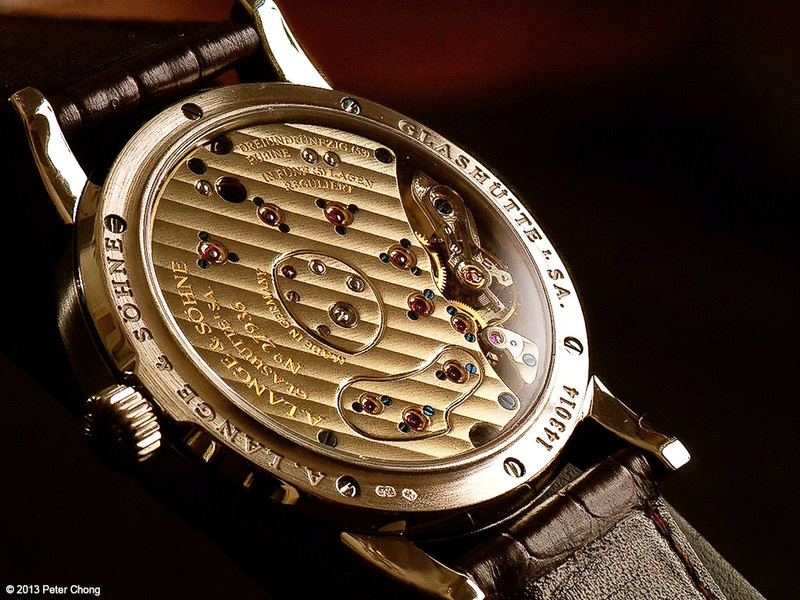 The Lange 1 has many iterations. I have my favourites, the rose gold, white dial and the white gold white dial with blued steel hands are two. 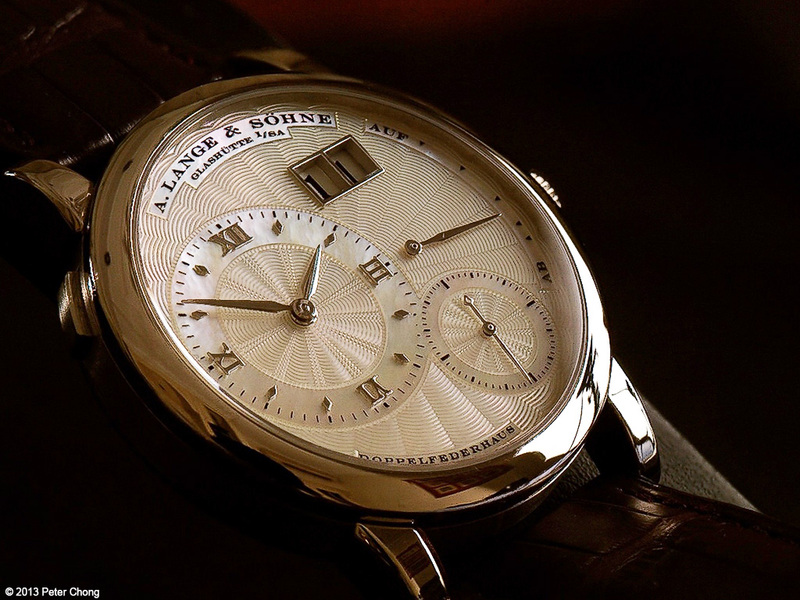 But one version which remain a favourite of many of my friends and collectors is the Lange 1 Mother of Pearl.